It’s time to re-open the doors to Rabbit House, where good friends are ready to take on the next exciting adventure, and there’s always something unusual going on. After all, how many cafés have waitresses who collect firearms and a rabbit that actually talks? However, trouble may be burrowing into the Kafu residence when a magazine runs an article on places to eat and neglects to mention Rabbit House! 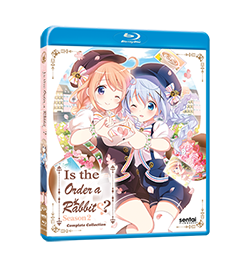 Will an investigation into what’s been “haunting” Syaro’s house be a wild goose chase, or will someone get a lot of grey hare as a result? Is the sudden appearance of Cocoa’s big sister a blessing or a disaster waiting happen? Still, nothing is as scary as the prospect of graduating school! Will everyone make the grade, or will some friends be left behind? 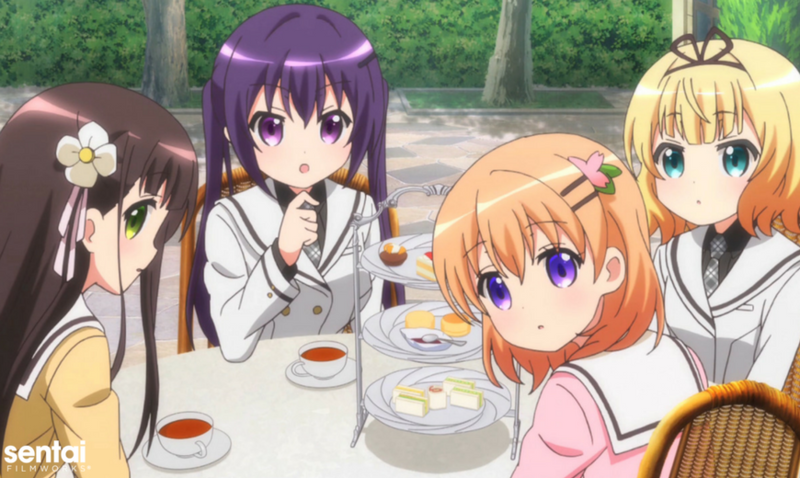 The tail will be told as Chino, Cocoa, Rize, and the gang all return in Is The Order A Rabbit?? Season 2!